Workers in Philippines are protesting against the US-based leather manufacturing firm, Pulido Apparel Company, for its decision to blacklist union leaders and rehire selected workers on two-month contracts. The decision was taken by the company’s management after it temporarily closed down its main factory at Batangas in December, in response to the unions’ calls for an increase in the minimum wage. “We are determined to pursue this struggle inflicted on us by Pulido management and their cohorts… we want to exercise and protect our legitimate rights as workers and human beings. We will bring this fight whenever and wherever… with our allies here in the Philippines and abroad,” Aileen Panuelos, local union president of Pulido Apparel, stated. 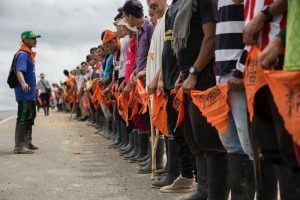 Since January 21, as many as 350 workers at Pulido Apparel have been demanding that the company, which supplies global brands such as Timberland, UGG, The North Face and J-Crew, increase the minimum wages and reinstate the union members. 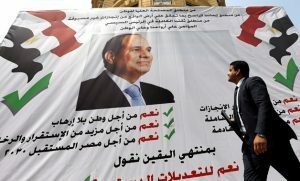 The strikers also demanded that the management remove restrictions on activists who have participated in the ongoing protests. 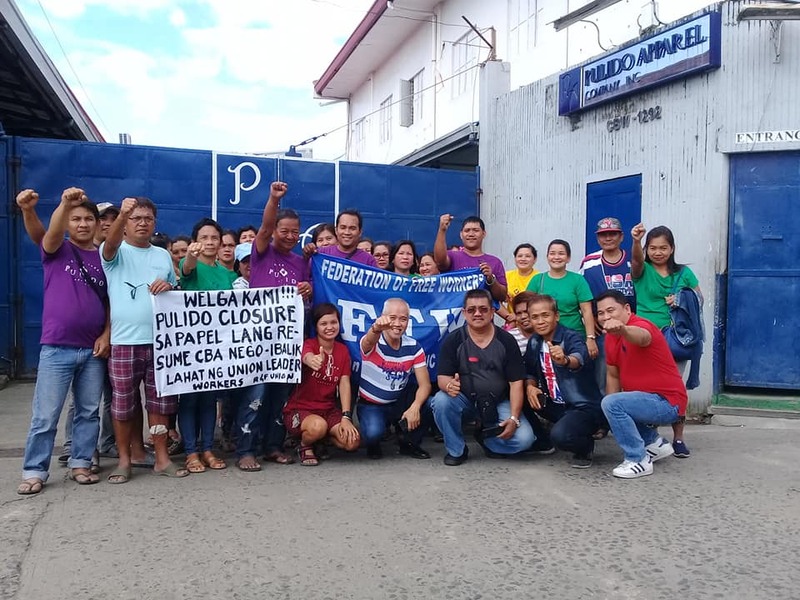 Prior to this, citing financial woes and losses, the Pulido Apparel Company facilities in San Luis, Bauan and Lipa City initially ignored the union leaders’ calls for the wage hike. On November 8, a week before collective bargaining was scheduled to begin, the company informed the union of their plan to shut down its San Luis factory. The company asked workers at its subsidiary units to claim their redundancy pay and sign a document saying they had quit the company. Later in December, the management started hiring workers for a limited period at a new factory site in Lipa City. All union leaders and active supporters of the union were not taken back. By the end of January, at least 61 workers had been hired at the San Luis factory on two-month contracts. In an effort to resolve the dispute, the union filed for a preventive mediation to the labor court. 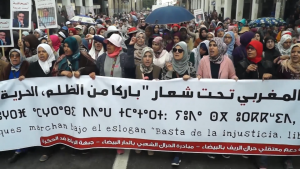 However, the company management failed to attend the latest hearing of the National Conciliation and Mediation Board, where notice of strike was filed by the union. Hey Buddy!, I found this information for you: "Filipino garment workers demand reinstatement of union leaders". Here is the website link: https://peoplesdispatch.org/2019/02/12/filipino-garment-workers-demand-reinstatement-of-union-leaders/. Thank you.